Sun Basket’s goal has always been to satisfy the needs of customers with different preferences and budgets. Lately, the company has been working on transforming the service into a personal choice platform that would give its customers more options, depending on what they expect from their meals. The latest step in this direction is the introduction of premium meat selections, which is something its customers have frequently requested. 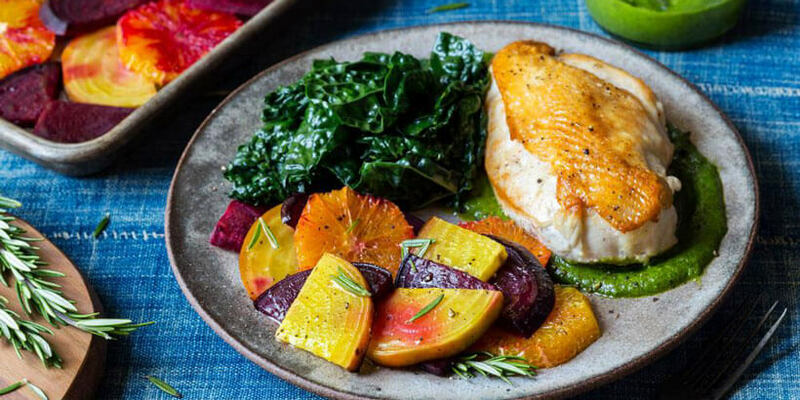 While the service is generally known for providing fresh, healthy, sustainably sourced ingredients, this novelty allows customers who want their meals to be more special to opt for meat of the highest quality. The option to swap good meat with the best in the country will be available every week on several recipes. This means that you can now choose to have organic, grass-fed, and grass-finished filet mignon and New York strip steak instead of the standard sustainably sourced beef. You can also replace salmon with wild-caught halibut and opt for more luxurious jumbo shrimp. What is great is that you can make use of this opportunity whenever you want, so you can enjoy the regular ingredients on a weekly basis and select the premium options when you want to wow your dinner guests with something fancier than usual. 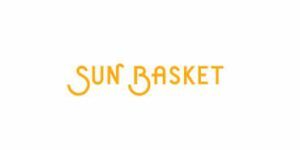 Sun Basket goes to great lengths to make sure its customers are completely satisfied. Apart from this amazing new way to customize your orders, you can make use of a number of other options that allow you to tailor your subscription to your needs. You can decide whether you want to order 2, 3 or 4 recipes per week, choose from as many as 18 delicious items on the menu, double or triple your order if you are throwing a dinner party, and ask Sun Basket to ship your order to a different destination in case you are travelling or want to give your box to someone else. If you want to help those in need, you can donate a box to Feeding America via Sun Basket and do something nice for the less fortunate. 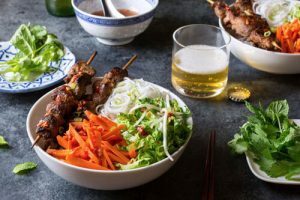 Sun Basket is truly one of the most impressive meal kit services on the market and the effort it invests in making its customers happy is the reason why it is one of the best-loved services of this kind in America. Sun Basket helps you save time while cooking for yourself or your loved ones. A renowned California chef, an in-house nutritionist, and all of the country’s best farmers work together to provide you with everything you need to make great meals quickly. Discover if this is the right meal kit delivery service for you in our Sun Basket review.